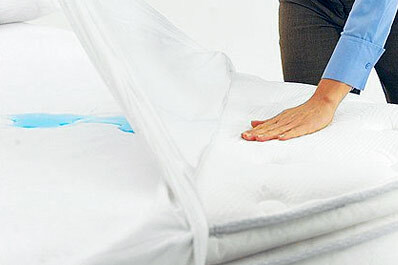 Protect your child's crib mattress against invading bed bugs, dust mites, fluid spills, and more. 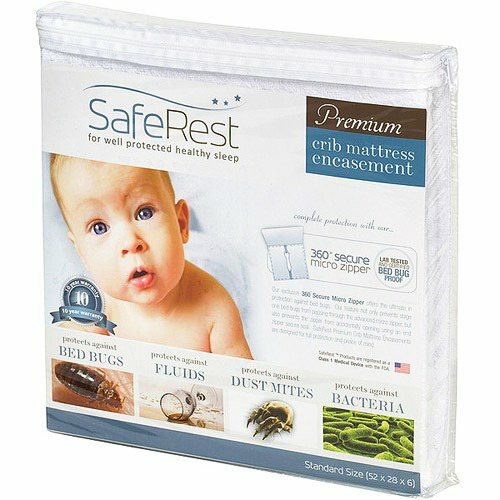 SafeRest crib mattress encasements were designed from the ground up to provide premium bed bug protection and allergy relief. 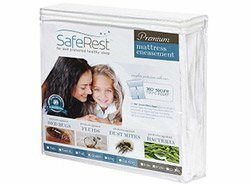 SafeRest mattress encasements and box spring encasements are essential to the process of making your child's bed bed bug proof. 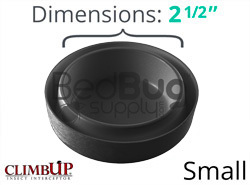 Bed bug encasements seal off the mattress and box spring, eliminating those common hiding places that bed bugs use to breed and to avoid treatment efforts. 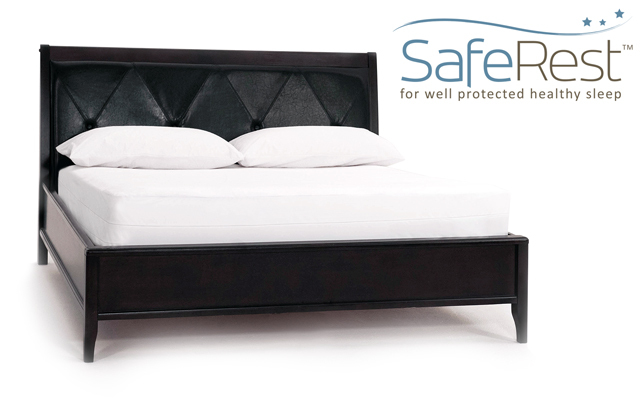 SafeRest's patented zipper and enclosure completely seal your child's mattress on all six sides. 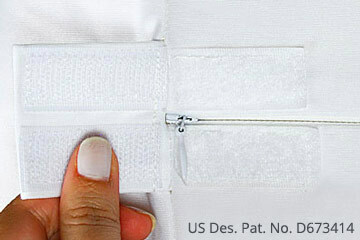 The micro zipper spans three sides of the encasement for easy installation and removal. 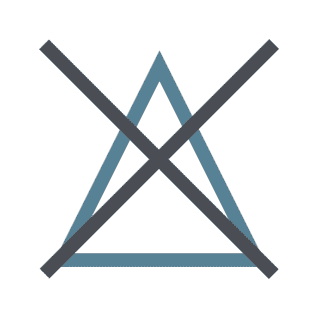 While other encasements use low-cost materials that rustle and retain heat, SafeRest's designers went out of their way to ensure that your child's sleep experience would be as quiet and comfortable as it would be without a mattress cover. 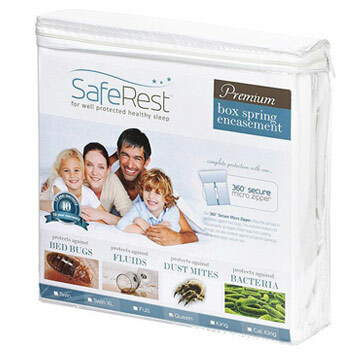 SafeRest Premium's cotton terry surface design is soft, smooth, and noiseless. 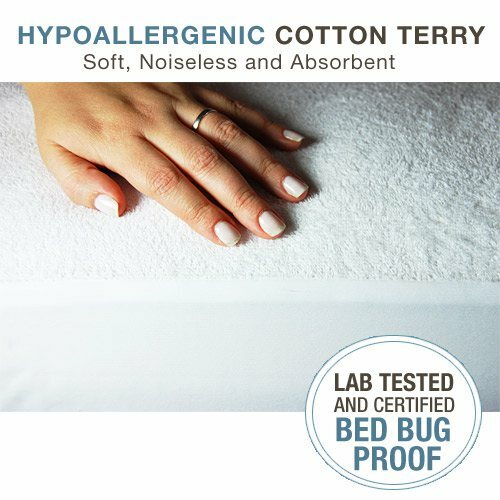 Cotton terry naturally absorbs water while allowing air and heat to pass through, keeping your child's bed cool and dry. 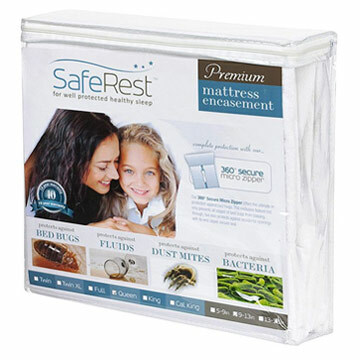 Protect your child's mattress from fluid spills like sweat and urine with SafeRest's exclusive membrane layer. 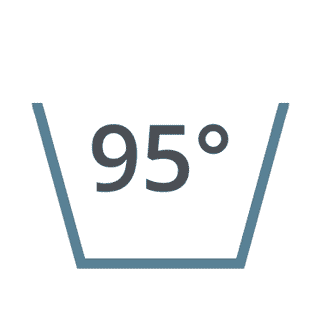 This unique design blocks any fluids from reaching the mattress while still letting the mattress breathe to prevent heat buildup. Unfortunately, we do not offer UK mattress sizing at this time. The US crib size is a few inches shorter than your cotbed mattress, so it is not likely that the crib encasement will fit. 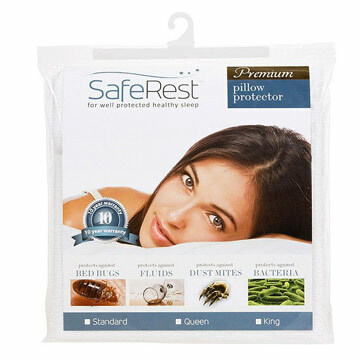 If you leave the encasement on for at least 12 months, any bed bugs trapped inside will die of starvation. Encasements do not have insecticides, so that is the only killing method they have. 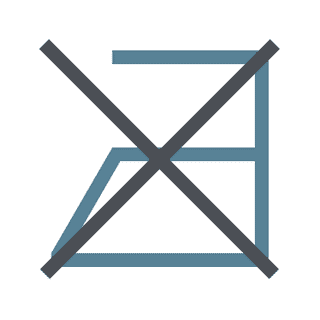 Encasements are a single item, and do not replace bed covers or sheets. These encasements likely will not work with a Sleep Number mattress, since those have tubes and electronics that won't fit inside. Q: I have a porta-crib mattress. Your Crib Mattress Encasement is likely bigger than what I need. Can I tape down the end that is not zippered in order to keep the mattress from floating around in the encasement? I would use the 3M Scotch brand packaging tape to do this unless you recommend another product. Taping down the encasement to tighten the fit might work, but if you make it too tight you may cause the encasement to rip. If that were to happen, it wouldn't be covered by the manufacturer's warranty. So you're welcome to try the tape thing, but please keep that in mind. 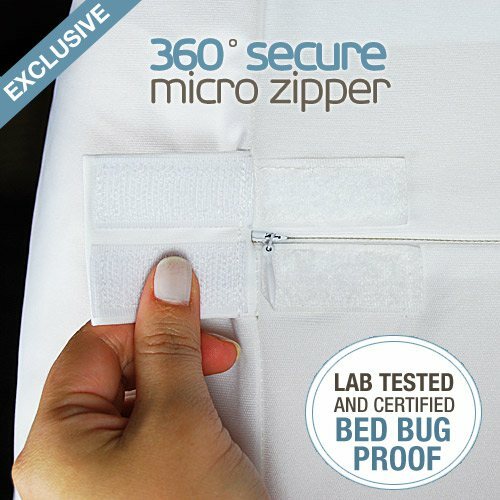 This is a much needed product for anyone with bed bugs especially with a newborn. We treated the crib with a steamer, applied climb up interceptors and put the SafeRest encasement on as we didn't want to use any chemicals. Our baby is no longer being bitter and the bed bugs are gone. This is a well made thoughtful product. Reviewed by: Michelle from Boston, MA. Fast shipping! Fits my baby's crib mattress perfectly. I have the Eddie Bauer crib from Target and Sealy mattress. I had bought a twin size one but it was a pain to change the bed sheet for the crib (wrong size). Reviewed by: Helen from Los Angeles. I thought my cover was very soft. 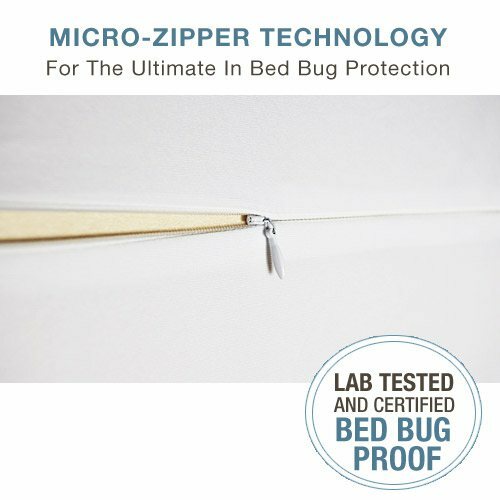 If my mattress were around any kind of bug they could not get in or out of my zippered certified bed bug proof crib Mattress encasement am so glad I bought it. Reviewed by: Deborah Myers Harding from Bothell. Very impressed with the quality construction at half the price of the orkin...thank you! Reviewed by: Lucas from Colorado. 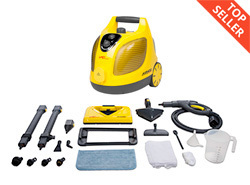 Products were delivered in time frame as promised and were exactly as advertised. Very satisfied with purchase. Reviewed by: Craig Alexander from Nmapa Idaho. 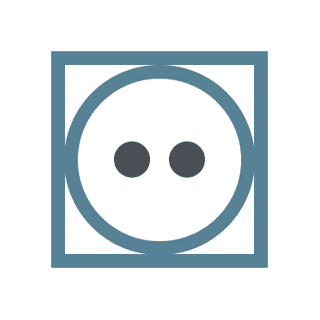 Excellent service-arrived within a few days. Cover is soft and fit my standard crib perfectly. Highly recommend for anyone with allergies. Reviewed by: M. Thorne from Orange,ca.